Jesus reveals how God looks at us in our wounded and vulnerable state. Seeking what is lost and rejoicing when found, the Lord thus teaches us how to relate to one another. 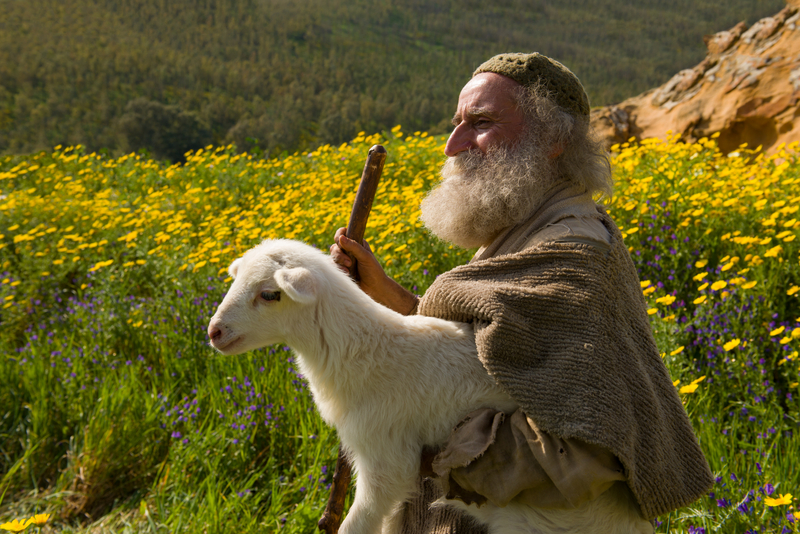 This entry was posted on Tuesday, December 11th, 2018 at 6:00 pm	and tagged with Catholic, Christian, Homily, Inspiration, Jesus Christ, Lost Sheep, Mass, Rejoice, Seek what was lost, Shepherd and posted in Advent, Podcast. You can follow any responses to this entry through the RSS 2.0 feed. « 3rd Sunday of Advent: What’s your message?